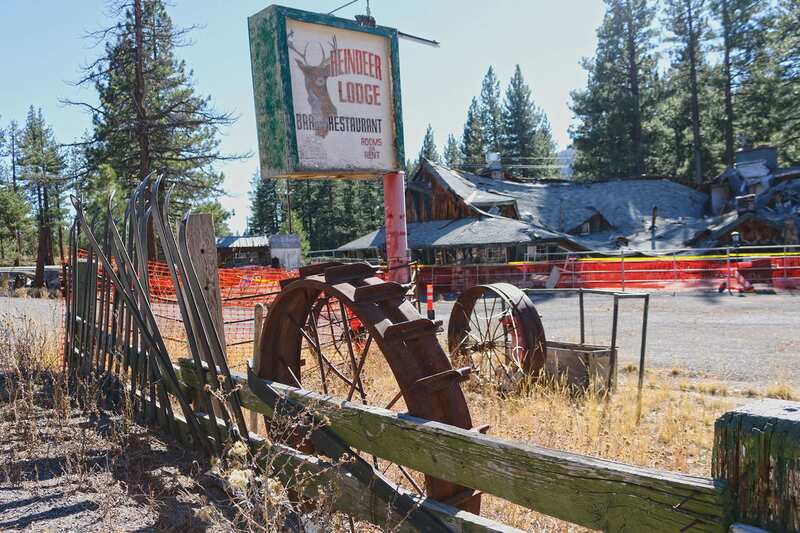 Reindeer Lodge, located on a horseshoe curve along Mount Rose Highway between the ski resorts and Reno, has seen much in its 60 years of existence. It’s seen the old Reno Ski Bowl morph into Mt. Rose Ski Tahoe. It’s seen generations of University of Nevada, Reno (UNR) students as they drank hot-buttered rums and danced to popular music. It’s seen huge snowstorms, like in the spring of 1958, when residents and guests were trapped, the highway buried under several feet of snow. Change came to the lodge, as well. What was once the Rosemount Lodge, an upscale establishment catering to local skiers, changed names and operators multiple times on its path to becoming the funky property known as Reindeer Lodge. 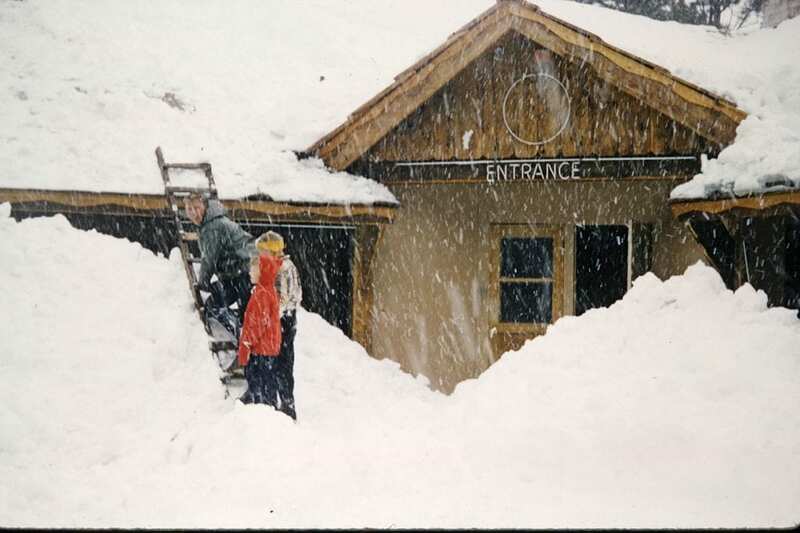 In the record-breaking winter of 2016–17, after years of disrepair, the roof collapsed, feet of snow caving in around the fireplace that had for decades warmed skiers coming off the slopes. 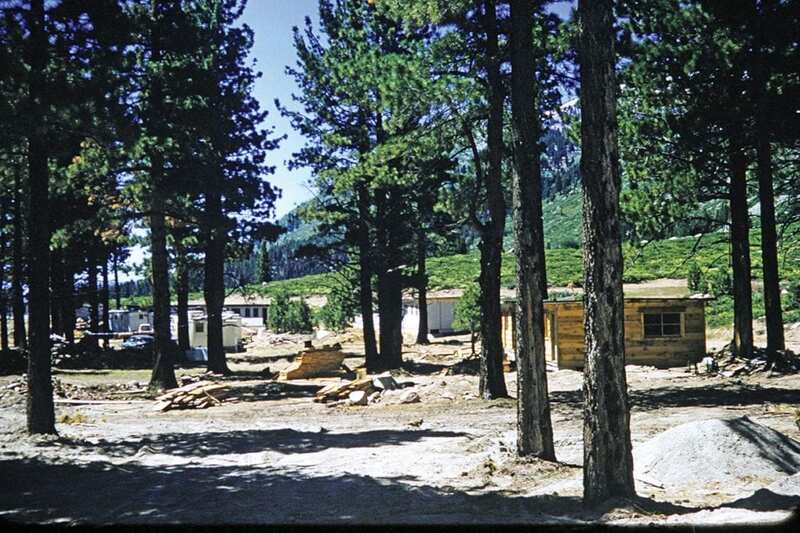 Built in 1957 by Harry Vonderheide and Dennis Hill, the original lodge was constructed from surplus barracks from the army depot in Herlong, Nevada, which were trucked up Mount Rose’s snaking highway. 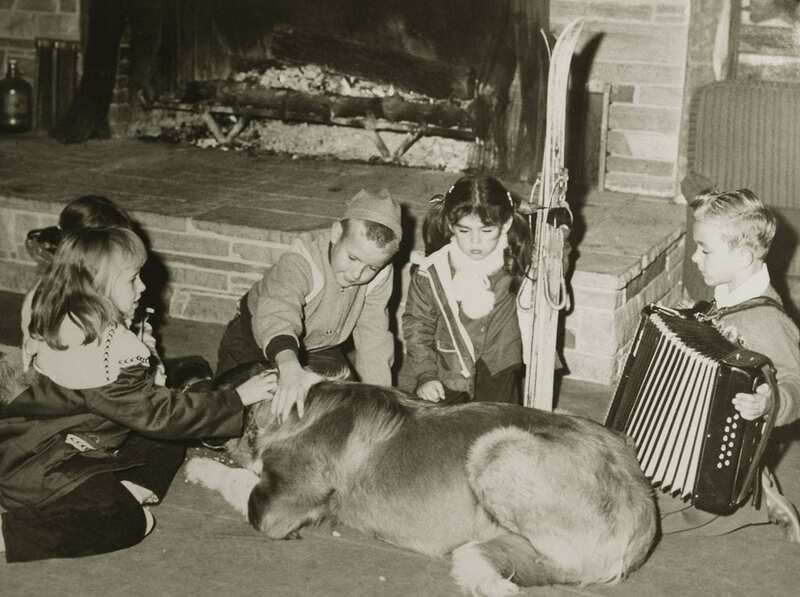 Henrick was 4 years old when her family opened the lodge in December 1957. 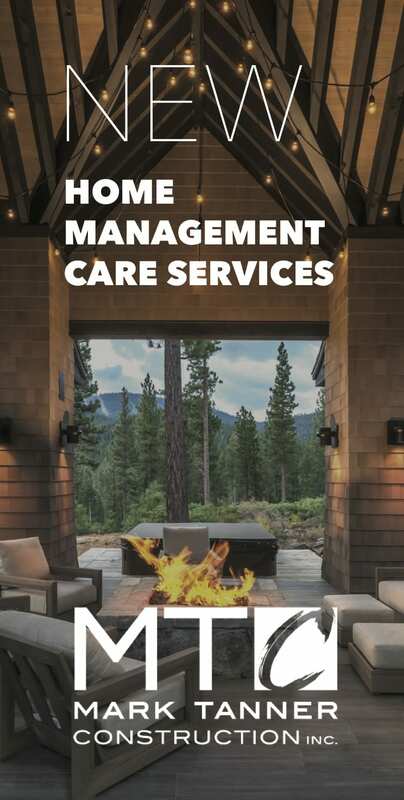 Henrick, who writes for the Historic Reno Preservation Society’s Footprints publication, has compiled many articles and information on the lodge. In those early days, Henrick says, her mother worked at Reno Ski Bowl while simultaneously running the lodge. She guesses that there were probably between four and six rooms to rent at the time, though it was listed as having 22 rooms in a 1959 article. Henrick remembers the Rosemount Lodge fondly. Guests hung their coats in the coat check room before being shown to their table by the maître d’. Staff included a professional chef and trained waiters, and the menu included options like prime rib or broiled lobster tails for $3.75, as well as filet mignon and French lamb chops. 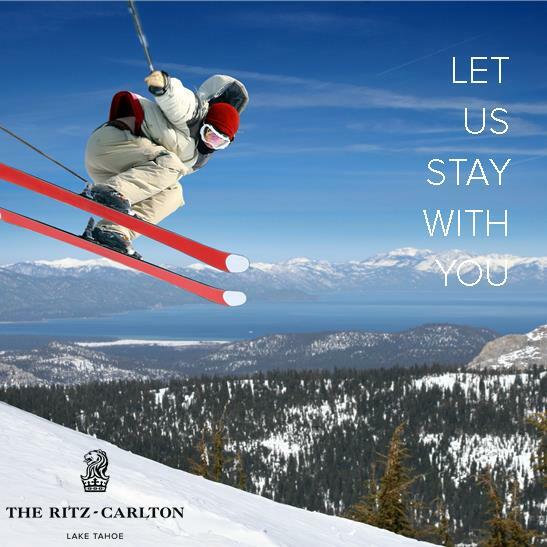 The main clientele, she says, were skiers coming down from Reno Ski Bowl, as well as Reno/Carson residents looking for a fine dining experience. While Henrick’s older siblings attended school at Brown Elementary, Henrick skipped kindergarten in favor of skiing. While her father worked as a bartender at Reno Ski Bowl, and her mother at the concession stand (which served, she recalls, the best chili ever), Henrick spent her days on the slopes. That same weekend was reported by Nevada State Journal writer Max Dodge, who sent his report (“Try To Get Marooned, Trapped Man Advises”) downhill via snowplow. His account states 25 people were stuck at the lodge, which had lost power, and that they spent their days dining by the fireplace, and their evenings playing cards by candlelight until 3 a.m.
By all accounts, those early years were enjoyable. Sharon Walbridge is a Reno native who graduated high school in 1957, the same year the Rosemount opened. 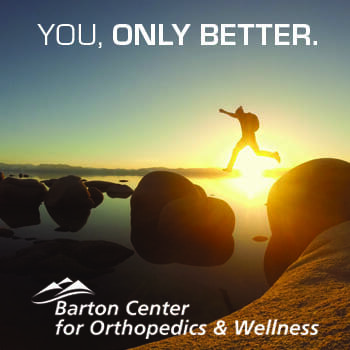 She went to college at UNR, and often spent winters at Reno Ski Bowl. 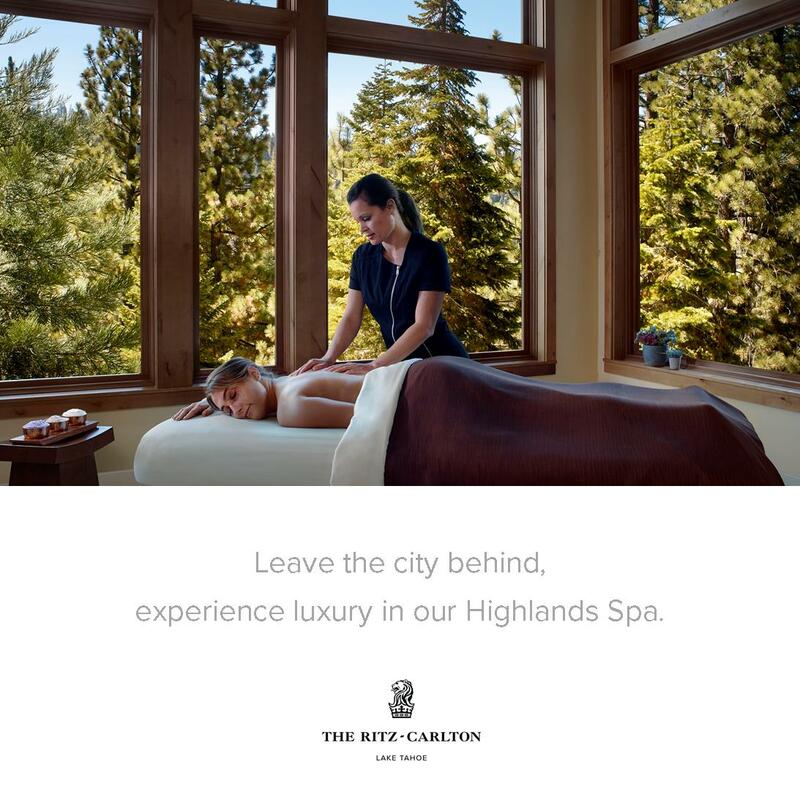 “If you were a Reno girl, you were into skiing,” she says. 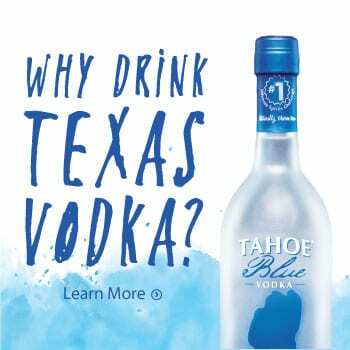 Though Walbridge wasn’t of drinking age, she remembers stopping at the lodge after days on the slopes her sophomore year and having her older friends buy her a hot-buttered rum—only one each, she says, because they had to drive back to town. “It was a welcoming place, and the people who were there, the staff, were welcoming people,” she says. By December of 1959, the lodge was up for sale again. In the next few years, it changed hands multiple times. For a short while, it appears to have been leased by Miguel Ribera, for whom Miguel’s Mexican Food on South Virginia Street is still named. A July 27, 1962, article in the Reno Gazette-Journal—under a paragraph noting that Frank Sinatra would likely do some “‘surprise’ on-staging with Dean Martin during the relaxed singer’s current booking at the Cal-Neva Lodge”—noted that Ribera was expanding his operation. As of August 1, it said, Ribera would open the Rosemount Lodge, “and along with tasty groceries will offer music and dancing.” Ribera also obtained a cabaret license for the lodge. In April 1966, a Reno Evening Gazette clipping marketed Rosemount Lodge’s grand opening—featuring mixed drinks for $0.40 and beers for $0.25—under the new ownership of Hans Rudolph. In the 1970s, the Rosemount was renamed Sundance Lodge (it also may have briefly been christened as the Starlite Lodge in 1966, though it quickly returned to Rosemount). 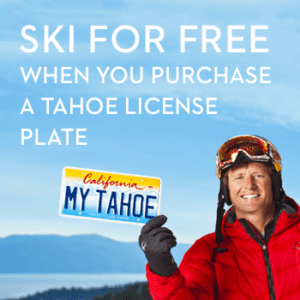 Official records are sketchy, though Henrick’s research found a 1971 memorandum of lease in the Sundance name, while a July 22, 1972, notice in the Nevada State Journal advertised a position for a “young, attractive waitress” to work weekends at Sundance Lodge. Despite changing hands, operators and names, the lodge seemed to remain popular. Newspaper clippings from the era chronicled ski dinners, live music, barbecues, wedding receptions, costume parties and dances held through UNR’s Greek system. 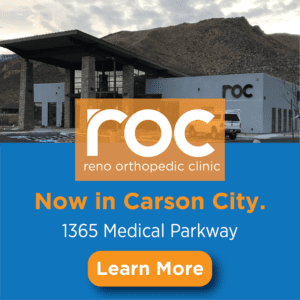 Gary Schmidt, who previously worked as a San Francisco music producer, has been in the Reno area since at least the early 1970s, when newspaper reports have him involved in both music and car racing. In a brief comment (the only time he could be reached for this article), Schmidt says that he’s owned the lodge since 1971. Henrick believes the date to be closer to 1979, based on sale agreements, deeds of trust, business licensing and more that she’s compiled on the lodge. 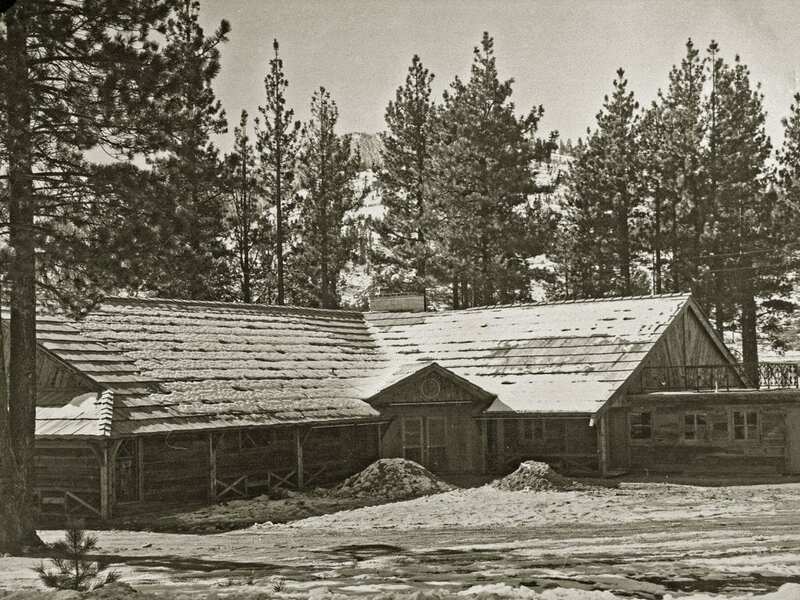 In any case, with Schmidt as owner, the lodge continued to run as it had before—at least for a time. The bar and restaurant were open, and Schmidt used his ties in the music industry to bring performers like Elvin Bishop, Country Joe McDonald and Norton Buffalo to perform in the 1970s and ’80s. But Schmidt’s ownership also brought controversy—and a period of slow decline for the lodge. 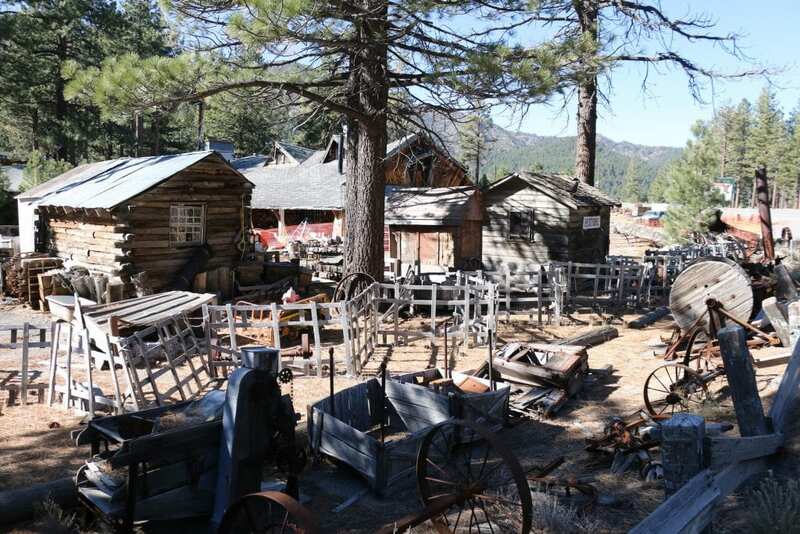 On the outside, the Reindeer Lodge property began to amass stuff—an outhouse more than a century old, farming implements, a Comstock ore wagon—and the interior received the same treatment. After remarks by the chairmen, which included notes that equipment had been on that property for decades, that the area was referred to as “a big junkyard,” and also that “there appears to be a constant pushing of the envelope by Mr. Schmidt,” the commissioners ultimately ruled that the problems with the property were aesthetic but did not constitute a nuisance. Despite the mess, the lodge continued to be used. Reno native Natalie Ghysels says she used to attend functions at the lodge in the 1990s through her sorority at UNR. “It was a total dive,” she says, remembering how college students used to make a game out of seeing what they could steal from the walls. A November 2001 Reno News & Review article looked forward to the opening of Reindeer Lodge for the season, with family-friendly offerings like snowmobiling, cross-country skiing and snowshoeing, as well as the buffalo burgers at the bar and the specialty “Reindeer Breath” coffee concoction. Some of the furnishings, she says, remained the same, like the barstools (though, she adds, they’d been upholstered in gold in the late 1950s and were then orange). 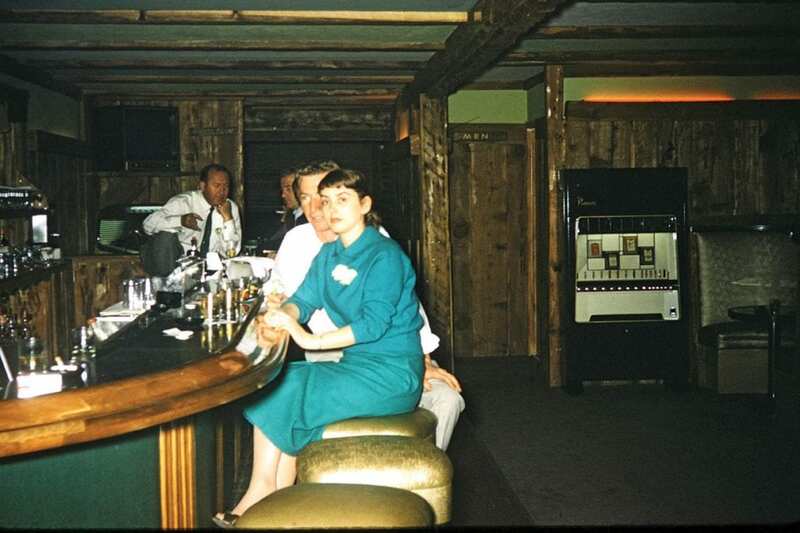 The bar was likely the original, she says, though the face below the countertop had been redone with brown paneling, and the fireplace had been remodeled. More than anything, though, Henrick was amazed by the “inch-to-inch ‘stuff’” that crammed the lodge. “It was a pretty intense visit, that’s for sure,” she says. 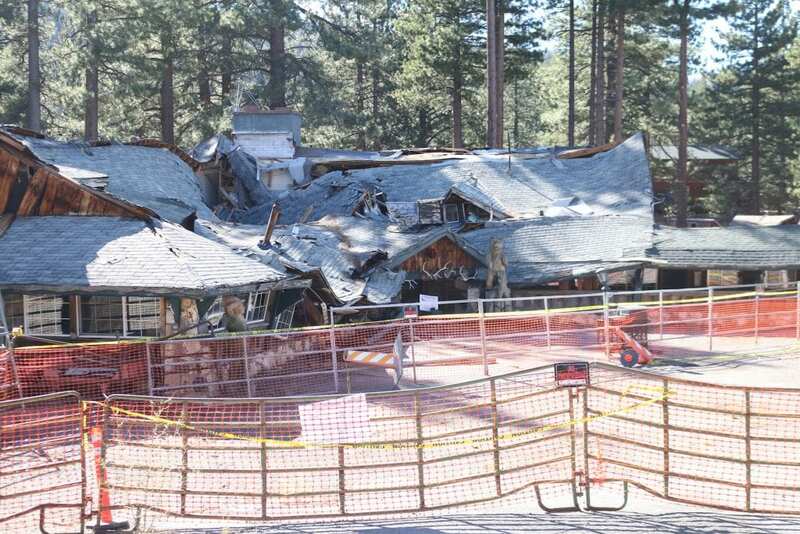 And since the roof collapsed last winter, the lodge is only continuing its downward spiral. Schmidt has stated that the Reindeer Lodge property is for sale; his website, reindeerlodgeforsale.com, lists the asking price at $2.8 million. Reno resident Alison Bender has always been curious about Reindeer Lodge; she thanks Kim Henrick for sharing her memories and research.